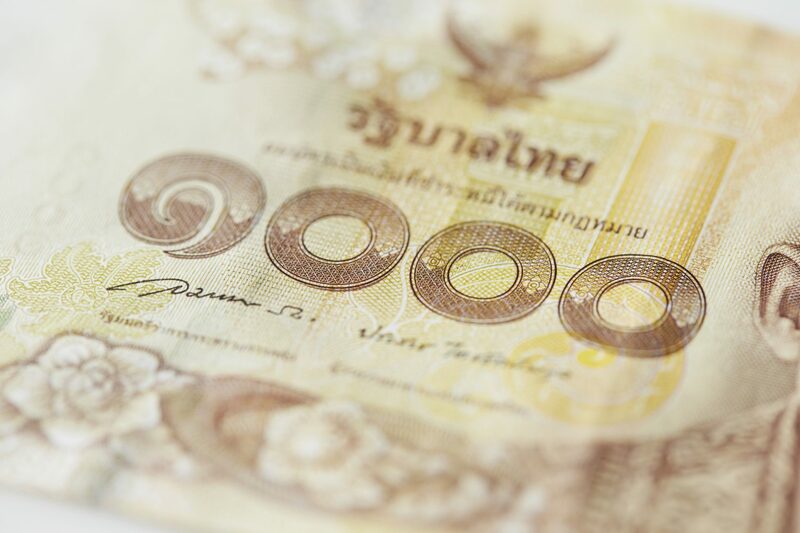 Bank of Thailand (BoT), the country’s central banking authority, is eyeing the adoption of blockchain technology in its interbank clearance and settlement system. In a speech made at an event in Singapore on Wednesday, central bank governor Veerathai Santiprabhob indicated that developing a wholesale central bank digital currency is currently in the pipeline as part of the country’s wider efforts in trialing blockchain technology in various sectors. The project, dubbed Inthanon, seeks to create the bank’s own blockchain-based cryptocurrency to make interbank transactions both faster and cheaper. The initial goal of the trial, according to Santiprabhob, is to understand the potential of this technology before moving to bring CBDC into larger scale of real life use. The effort follows Bank of Thailand’s several existing work in exploring blockchain technology.